Halloween Word Search. 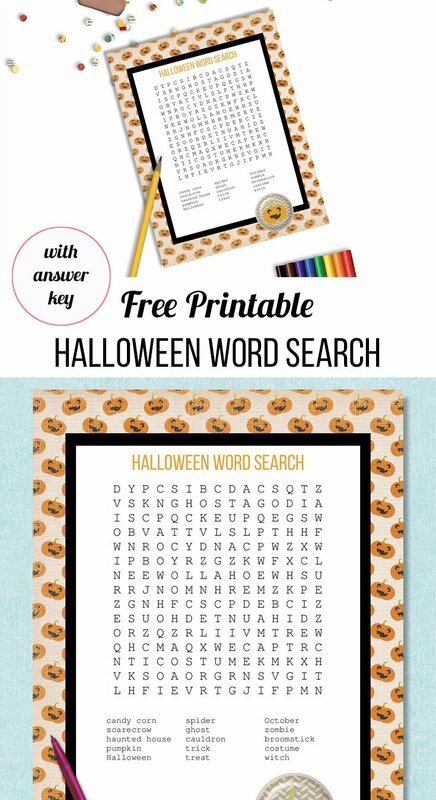 Free printable Halloween word search. Perfect for fall activities at school or at home. Includes a printable answer key. Fall is my favorite time of year. Our family loves Halloween and we go all out with the decorations. We often have a dress up playdate or party. We have even done a Halloween craft playdate. Give the kids something to do with this free printable word search activity page. 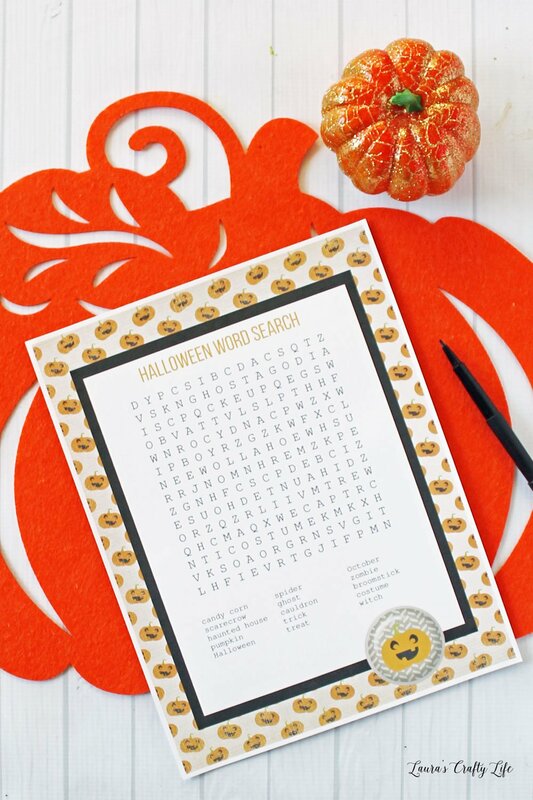 Print out the word search and answer key to keep the kids entertained at your fall Halloween party. 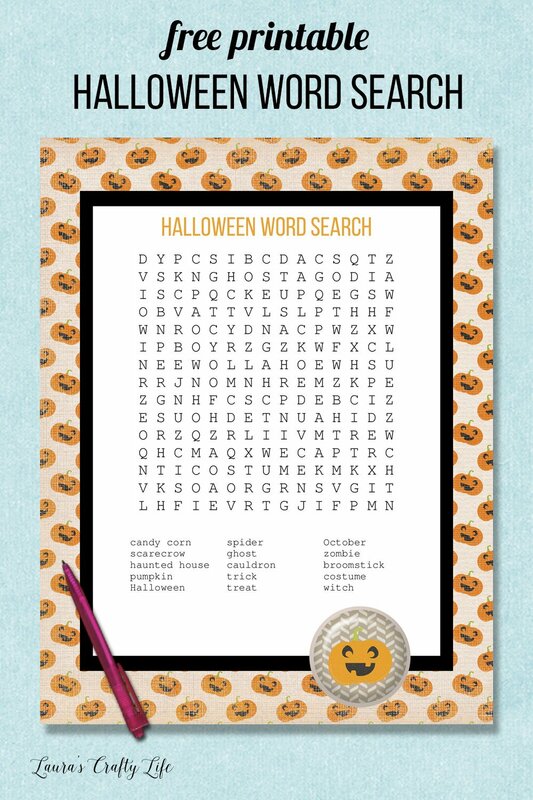 Print out the Halloween word search and answer key below. There are fifteen words to find. They go up, down, and diagonally. Have your child circle each of the words. My kids also like to use highlighters to mark off each word. You can also laminate the sheet or place in a page protector to use it again and again with a wet or dry erase marker.